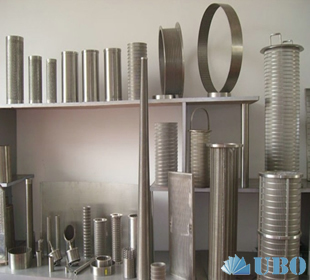 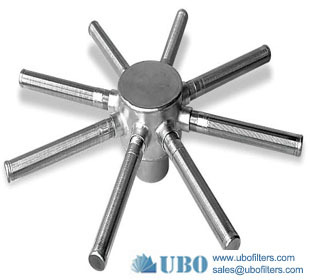 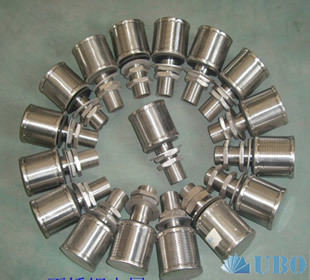 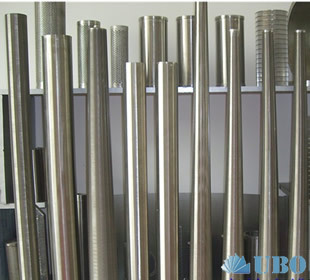 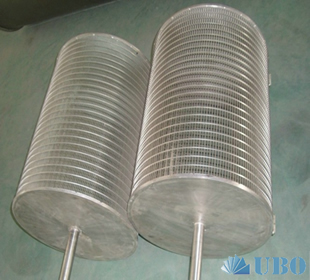 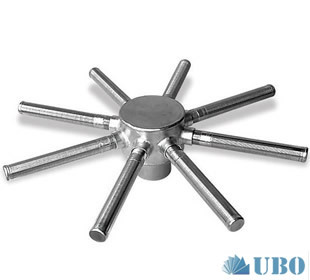 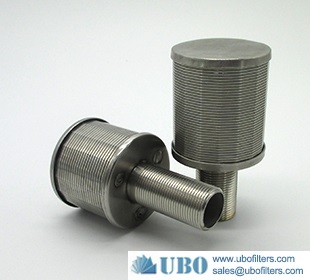 Johnson wire filter nozzle is consist of V-shape profile wire and the longitudinal support rods. 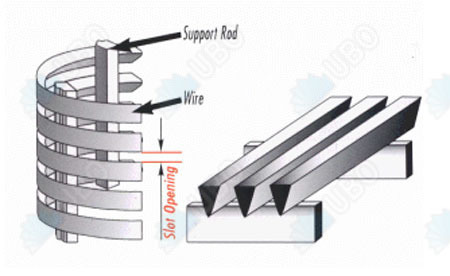 Each intersecting point of these wires is fusion welded,so it has sturdy constriction and good mechanical property. 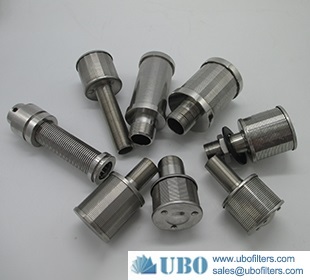 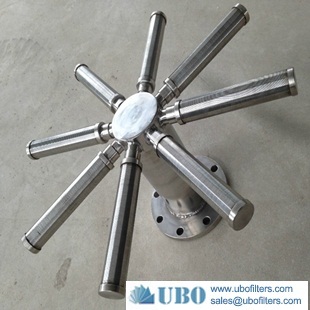 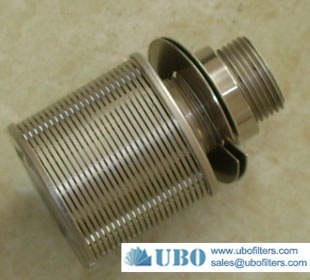 Johnson wire filter nozzle can be fixed on the filtering equipment for the filteration of water petrol resin and other medium. 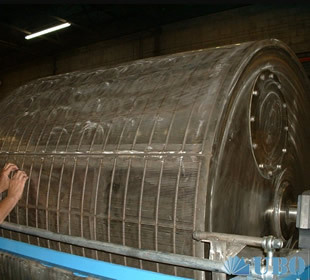 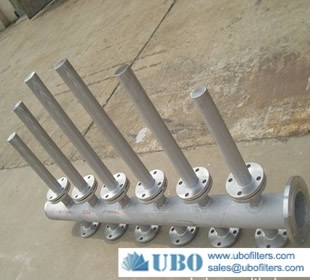 Also it can be used in the water treatment, water softhening,sugar mill, conversion of sea water into fresh water, the filter of food chemistry.